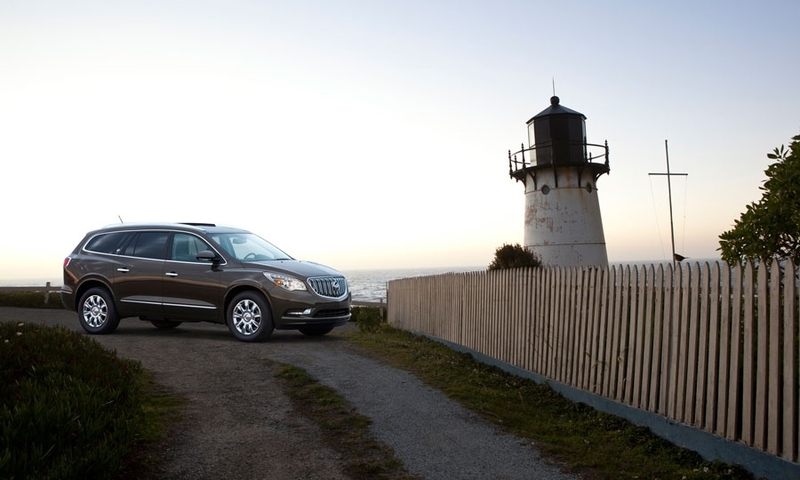 Changes to the 2013 Enclave include a new front fascia with LED running lights, HID headlights and restyled grille. 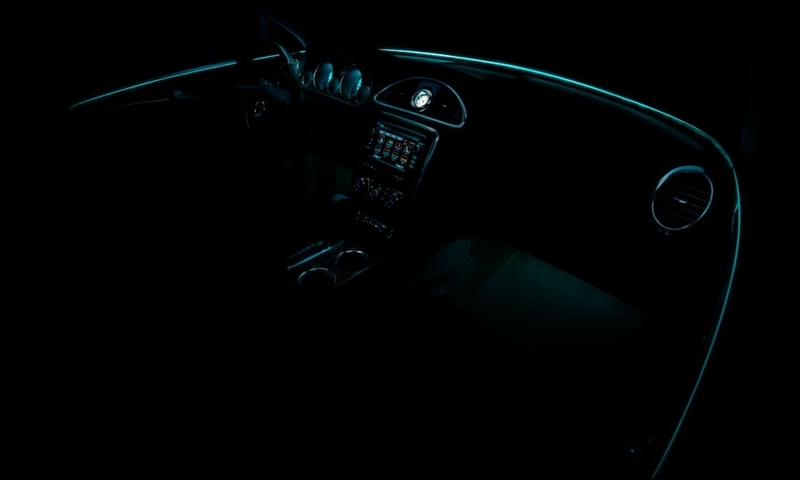 Interior upgrades include LED ambient lighting and a new design for the center stack, which houses an LCD display and controls for the audio and ventilation systems. The 2013 Enclave also gets General Motors' front center airbag. 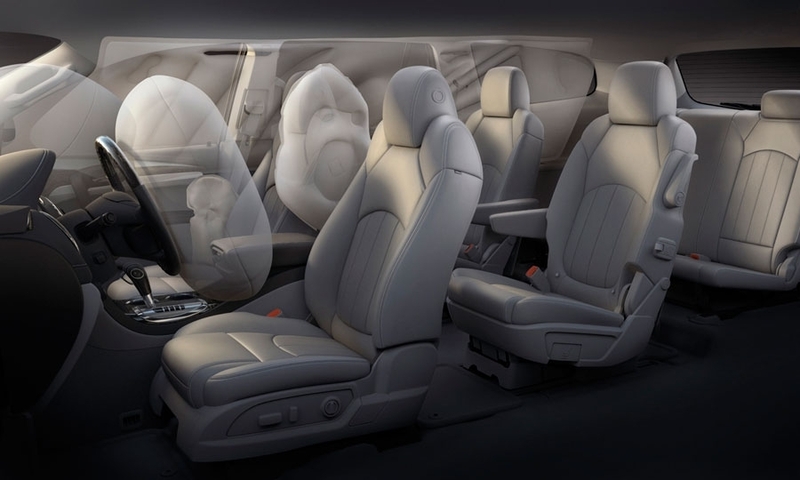 The airbag, mounted on the inboard side of the driver's seat, is designed to help protect passengers in a side impact. 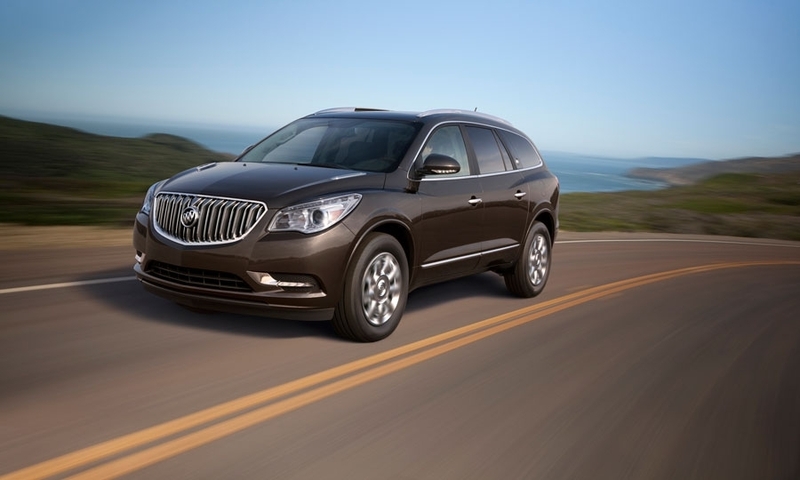 The Enclave continues to use a 3.6-liter V6, rated at 288 hp and 270 lb-ft of torque.